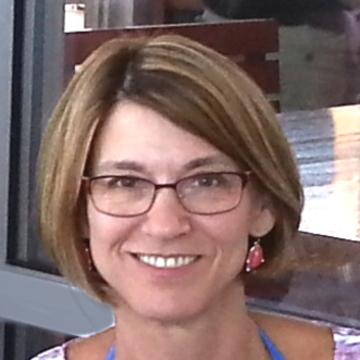 Lori Concannon hasn't added a story. 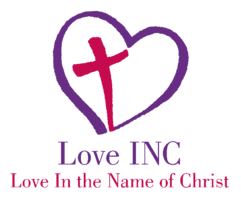 My husband Pat and I have been volunteers with Love INC and have experienced first-hand the impact coaching and mentoring can have on individuals receptive to change. It is so rewarding to see friends accomplish goals and gain confidence from their success. The clients we've worked with have inspired us with their courage and perseverance in the face of very difficult circumstances. 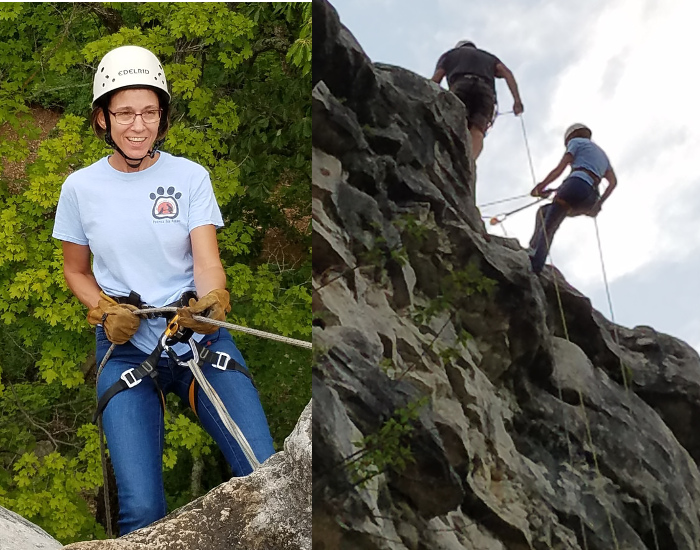 For me going Over the Edge is a way to contribute to and raise awareness of one of my favorite non-profits. It is also a challenge that I’m accepting to act outside of my comfort zone for the benefit of future Love INC friends and clients. A special thank you to Marcus of the Bouldering Garden for walking this first-timer and recovering control nut through the practice runs at Capen Park in August. He is a marvelous teacher with a heart for helping folks expand their horizons. I highly recommend him. Is it a Bucket List Thrill or a Donation? It's Both! A number of brave Edgers will have the opportunity to rappel down the Tiger Hotel, in exchange for donations to Love INC, which helps people move out of poverty in Columbia. Experience the once-in-a-lifetime opportunity to rappel down the Tiger Hotel! 24% of Columbians live in poverty, compared to 20% of Missourians. Boone County has the 3rd highest income inequality ratio in the state. 41% of Columbia Public School students receive free/reduced-cost lunches. raising community awareness of the value of caring for the disadvantaged. after establishing a relationship and verifying needs. to help with unexpected expenses in an otherwise sustainable situation. to transition struggling families into sustainable living. Lori Concannon hasn't posted any updates yet. 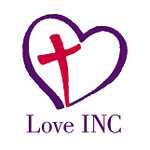 Love INC of Columbia is managing the funds for this campaign.